These 80" long straps with rubber-coated hooks give you the extra length you need to anchor your trunk-mounted bike rack to your vehicle. Ideal for use on a vehicle such as an SUV or hatchback that requires longer straps. Includes 2 straps. Call 800-298-8924 to order Saris accessories and parts part number SA2047 or order online at etrailer.com. Free expert support on all Saris products. Guaranteed Lowest Price and Fastest Shipping for Anchor Straps for Saris Bones, Bike Porter, and Sentinel Bike Racks - 80" Long - Qty 2. Accessories and Parts reviews from real customers. These 80" long straps with rubber-coated hooks give you the extra length you need to anchor your trunk-mounted bike rack to your vehicle. Ideal for use on a vehicle such as an SUV or hatchback that requires longer straps. Includes 2 straps. 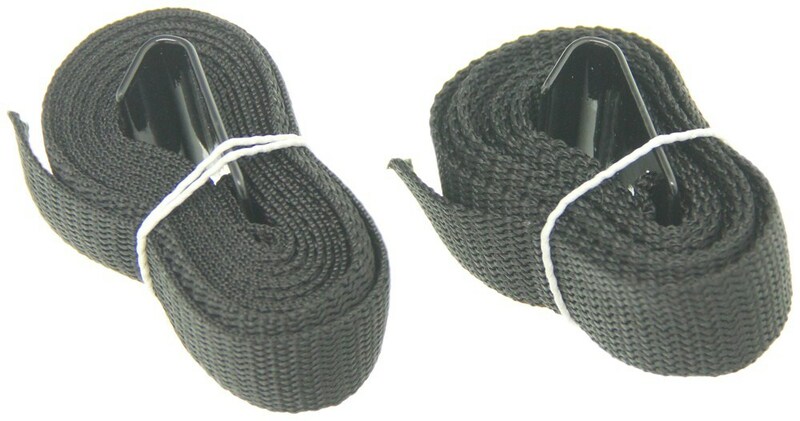 Order: RelevanceNewestRating - High to LowRating - Low to High These 80" long straps with rubber-coated hooks give you the extra length you need to anchor your trunk-mounted bike rack to your vehicle. Ideal for use on a vehicle such as an SUV or hatchback that requires longer straps. Includes 2 straps. 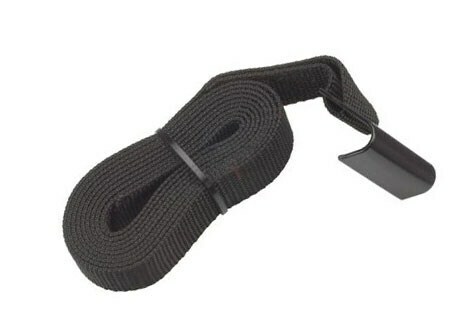 The Anchor Straps part # SA2047 will more than likely work for you but the Saris Bike Wheel and Handlebar Stabilizer Straps part # SA3033 are actually designed specially for helping to stabilize the bikes on your Saris Sentinel 2 Bike Carrier part # SA1051 and is what I recommend you use. I have attached a review video that shows the straps in action for you.